One more interview for your to read guys! 2 weeks after posting the thread “Original vs Copycat” here are the results of the answers collected. 91 answers is good enough to have an idea what people think. 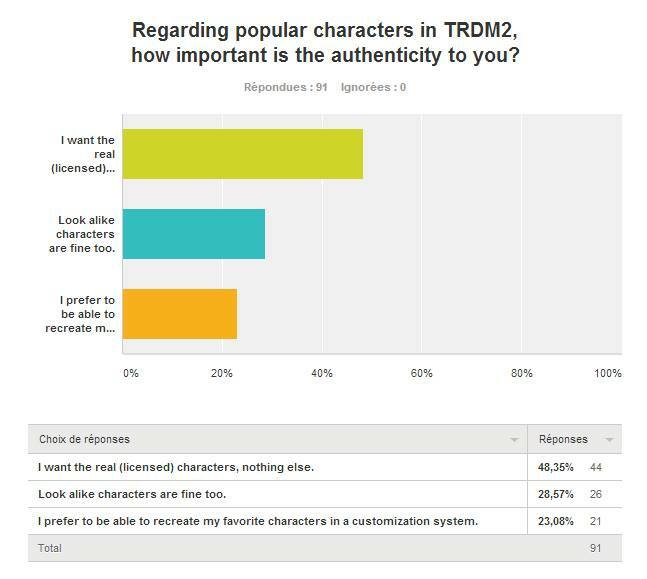 This kind of survey is useful as it helps us refining TDRM2 concept. Regarding a game featuring horror movie icons it comes as not surprise that a majority of people wants the real deal, they want the original, the licensed characters. The other half are alright with alternative options like have copycat characters or a custom system to (re)-create your favorite character. As I already stated before, obtaining various popular licenses at the same time is way out of reach. Terrordrome has been around for some time now, any big company could have reproduce the concept by now, yet it didn’t happen, and I assume you all know the reasons why (I’m not gonna go throught the subject all over again). This is why Terrordrome 1 exist, to give people the opportunity to play with the real deal, for free, since there is little chance this very concept comes to life in a commercial way. So what Terrordrome2 will be about? There seems to be a lot of people who see it as some kind of remake or recreating the same game with fancier graphics (and more licensed characters). But as I stated in an old interview years ago, when I created TRDM I had in mind I could take it further with other movie genre mixed in. I imagined having guys like Terminator, alien, Snake plissken in an extended ultimate version of TRDM. So what we intend to do with the sequel is headed to a cross-over genre fighting game. Whenever it will be possible to have classics like Frankestein or Dracula, we will add them with a very personal flavor. As for licensed characters, we want to have the customization system, from there people will be able to reproduce their favorite slasher guy, crazy clown type or anything weird enough to compete against crazier opponent. THEN, if things go right, why not raise a crowdfunding to add a specific character that the custom sytem wouldn’t be able to manage closely enough to the source material? 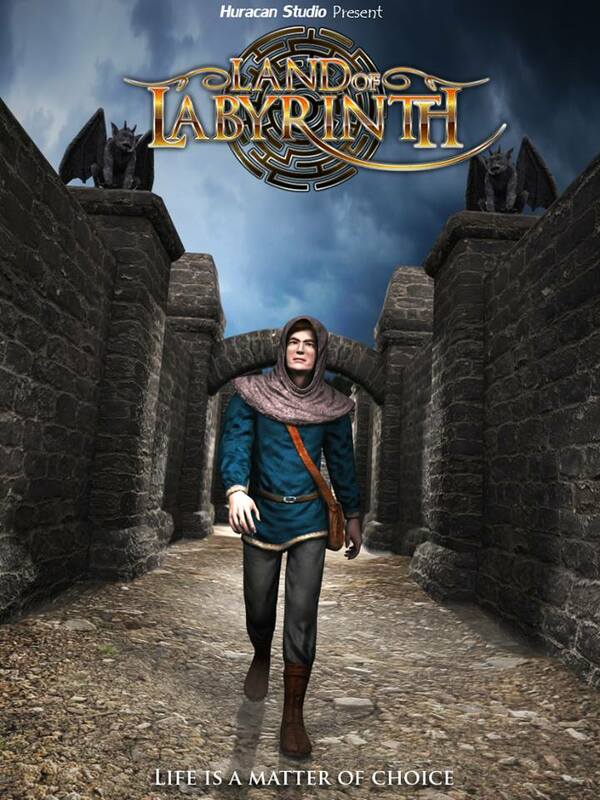 Untill then, stay tuned as we’re working on Land of Labyrinth, an adventure-survival fantasy game. Hopefully the game will be out by the end this year and provide the team with sufficient financial ressources to fully get TRDM2 project on track! Original vs Copycat, we need your opinion! 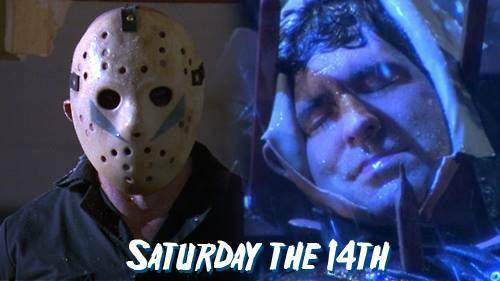 Hi TerrorFans, as we’re in a brainstorming phase for TRDM 2, we’d like to know your opinion about the importance you give to the authenticity of popular characters such as Jason Voorhees or Freddy Krueger. 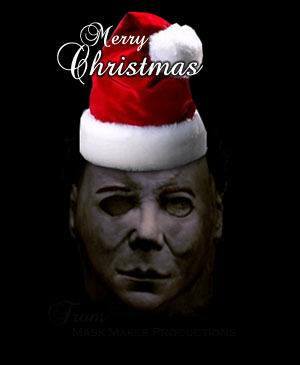 TRDM featured characters from very popular horror franchise. People were able to play as their favorite horror Icon. That’s why the game always remained free. With TRDM2, we would like to create a commercial game with the same spirit as the first game but we certainly can’t afford to buy every character licenses featured in TRDM (remember or re-read one of my previous comment “My take on Terrordrome and the video game industry”. So the question is, how important to you is to play as your favorite character in a game? Does it have to be the real deal (the authentic licensed character and storyline), or are you happy with a character that has similar appearance to the original (parody, look alike, customized model).  And leave us a comment please, together we’ll try to create the best horror fighting game in the market! Happy New Year! VERY EARLY WIP of TRDM2. If you’re reading this, we have to inform you that Slenderman is not going to be used in the sequel because he’s a copyrighted character. I know I’m a little bit late but hey, here it goes! I wish I had more things to show, but we’ve been struggling with a nasty bug inside Unity that prevented us to make nice screenshots or videos of Land Of Labyrinth. But we might have fixed the problem recently and hopefully I will be able to show some interesting things very soon. So we decided we could upload some VERY EARLY WIP of TRDM2. 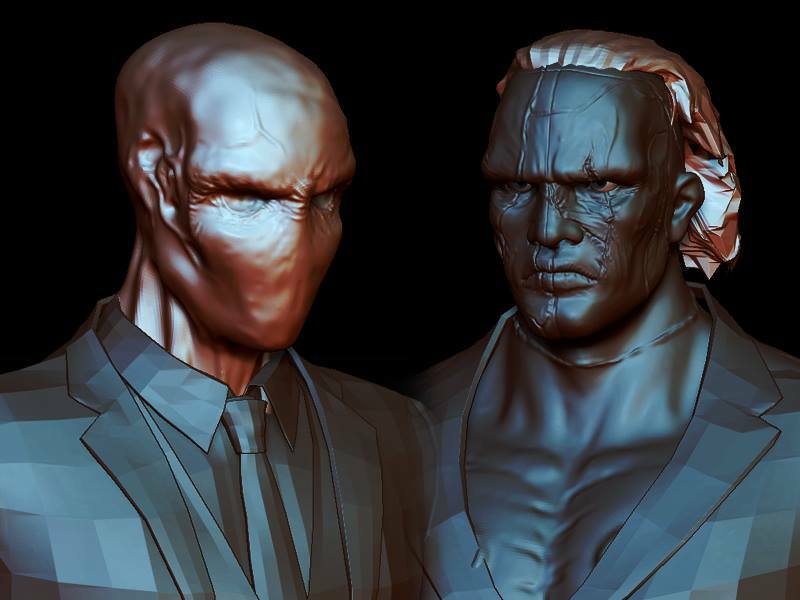 What you see here is of course subject to change, besides as you can see there still are no textures, lighting or anything, this is straight outta of the sculpting software and not finished at all. Now, do you wanna play a game? Who do you think these characters might be and what do you think of them? Version 2.9.7 has been released! First install 2.9.5 The link is outdated! LoL Project gets a name, a face and a poster! Hello everyone. It’s time to reveal a little bit more details about our current project with a Poster-teaser. That’s right LoL doesn’t stand for “laughing out loud” but for Land Of Labyrinth. The upcoming game of our team. The title says it all, LoL is an Fantasy adventure game that takes you on a journey through labyrinthic landscapes, starring Sven as the main character. Ever wonder what it feels like to get lost in a gigantic maze populated with fantastic creatures? I do, and this is the reason why I created this game. Indeed Jim Henson‘s”Labyrinth” movie has been my primary source of inspiration but also the interactive books from the Black Eye collection (very popular in Europe in the 80’s), Tolkien’s Lords of the Ring and all about these mystical worlds featured in books and films. At this point We have an Alpha of our first level and it’s already fun to play. Although the game seems like a classical 3rd person action game at first glance, it doesn’t really use any of the popular formulas of Fantasy adventure games. It’s not an RPG, it’s not a MMORPG or RTS (or any other acronyms) though it seems to share some similarities with Dungeon games. Because of these reasons the game is a bit experimental and as we build it we test it along the way, we change and adapt things, refining the game to get the best of a labyrinth experience. What can you expect from Land Of Labyrinth? It’s primary an adventure game that put your sense of direction to the test. The game is divided in several levels, each one of them with a unique themed decoration. There is a stealth system as well as a fighting system since both skills are requiered to complete the levels. And there are also many different creatures, but not all of them are foes; secret to be found, special items, magic, and much more! We will launch a Kickstarter campaign once we have our first level nearly completed so we can show some gameplay videos. At first, I just wanted to introduce the hero but I eventually ended up creating this poster. I hope you’ll like it. C&C welcome! Version 2.9.5 has been released! Version 2.9.4 has been released!